Mitski has been dropping about an album a year since her debut in 2012. 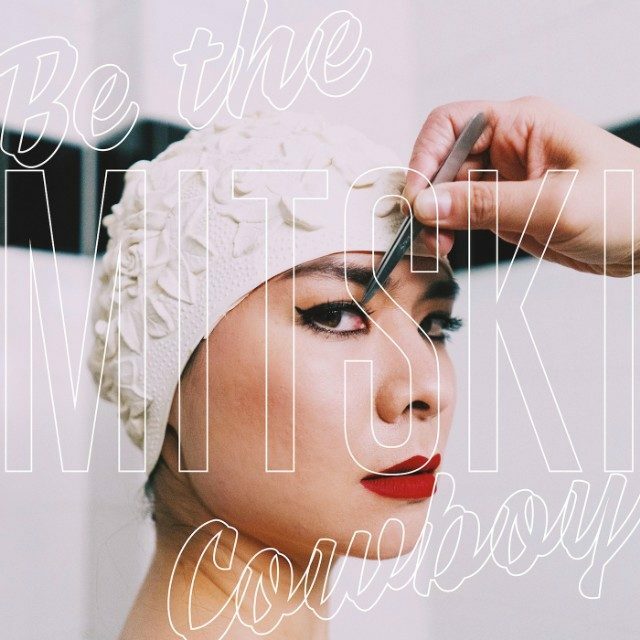 Her latest, Be the Cowboy, is arguably one of the best records released this year – an emotive excursion dripping with buttery vocals and cheesy synths – as likely to explode into a Pixies flourish as to conjure Bjork or Joni Mitchell. Comparisons aside, Mitski is her own sweet beast, balancing the candid and complex with an economy of words, simmering the layers of love into individual components of fidelity (“Geyser”), regret (“Why Didn’t You Stop Me”) and desire (“Remember My Name”). She’s as comfortable in the Brill Building (“Me and My Husband”) as in the Grand Ole’ Opry (“Blue Light,” “Lonesome Love”). Mitski is an artist to be reckoned with, but at the end of the day she just wants a little love. Just like you.